Law and Lawyers: Was this entirely right? A mother's dilemma. It is to be noted that the men entered guilty pleas in July 2014. Yusuf Sarwar's mother had reported to the Police her concerns about her son. The judge commented about her 'extraordinarily brave conduct.' 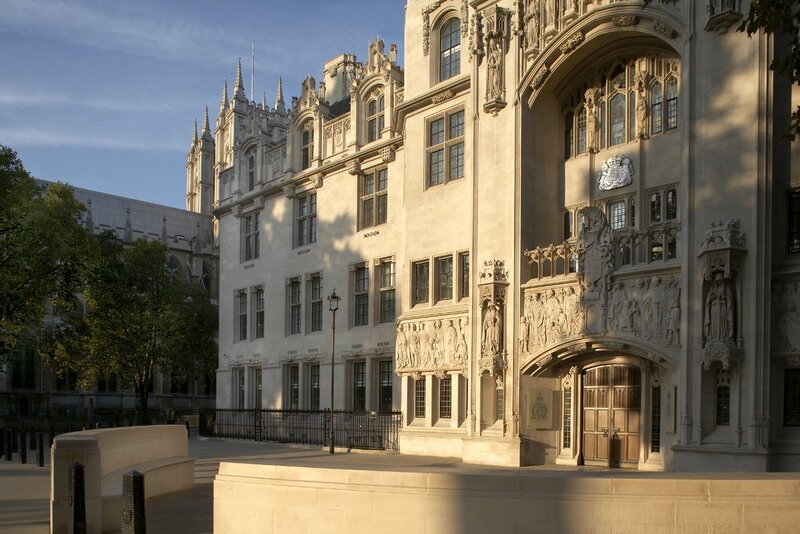 However, Mrs Sarwar now feels very 'let down' by the length of the sentence imposed and says that it is unlikely that other parents will report similar concerns. Regrettably, on that she may well be proved to be right. Mrs Sarwar also pointed to the sentence handed down last month to British soldier Ryan McGee, from Greater Manchester, an English Defence League supporter, convicted of making bombs filled with shrapnel. McGee was in possession of knives, axes and imitation guns; he was sent to prison for two years. The family had been told that Yusuf, whose grandfather served with the British army, might expect a similar kind of sentence after their pleas of guilty. Whether the Court of Appeal (Criminal Division) will come to consider this sentence remains to be seen. In the event of an appeal, it will be interesting to see the weight (if any) given by the court to the conduct of the mother in reporting this to the authorities. * CJA 2003 s226A was inserted by the Legal Aid, Sentencing and Punishment of Offenders Act 2012 section 124 which came into force on 3rd December 2012. 226A replaces the extended sentence provided for by CJA 2003 s227. Given its length the aim of the Judge's sentence is presumably deterrence. However, much criminal behavioural research suggests deterrence is ineffective. 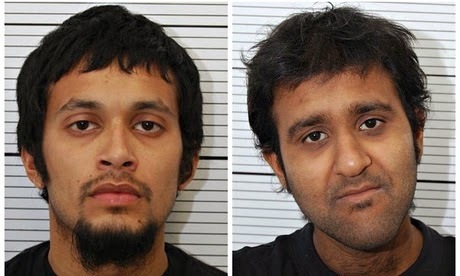 One might well suspect these men will be more radicalised on leaving prison in 8 years time than they are at present. We support the use of rehabilitation - a perfectly good aim of the justice system - in countries like Yemen but not, it seems, here. If there really are the hundred's of young British men fighting in the Middle East, then I suggest we would be better employed in finding a more productive form of dealing with them on their return. "Deterrence" is interesting. It is generally assumed that imposing harsh sentences deters others. It may well deter some but it never has deterred others determined enough, for whatever reasons, to commit crimes. It is well-known that when thieves were publicly hanged, the pickpockets were active in the crowd ! Harsh sentences may also only serve to feed certain "political" causes because they give additional reason for disaffected individuals to oppose the established order. I wrote about deterrence back on 12th February 2010.